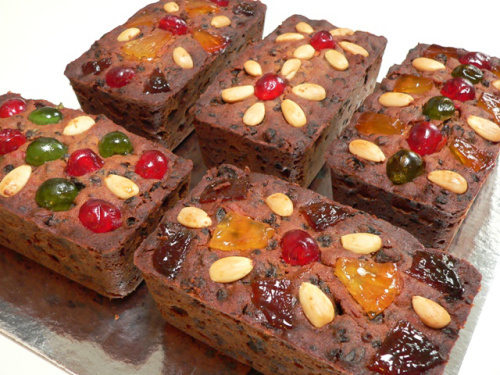 (Gananoque, ON) It just wouldn’t be Christmas without the annual sale of Christmas cookies and fruit cakes. Funds raised help to support the MS Society provide client services in the local area, and the goodies promise to be better than ever. Items will be available on Thursday and Friday, November 13 and 14, at the Toronto Dominion Bank in Gananoque, Bank of Montreal and Home Hardware. These treats are in great demand, so it is suggested that buyers get there early to get the best selection. 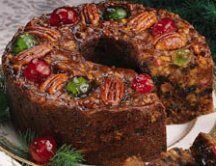 This entry was posted in Announcements and tagged Christmas cake, Christmas cookies, Christmas pudding, fruit cakes, Gananoque, MS fundraiser, MS Gananoque, MS Society, plum pudding by llpayette. Bookmark the permalink.